City Council approved $1.4 million for the six-month experiment that began in November. But it’s costing significantly less than expected, so bill sponsor Councilman Bill Gulliford wants to use the leftover dollars to continue the program through the end of September 2018 -- four and a half more months. 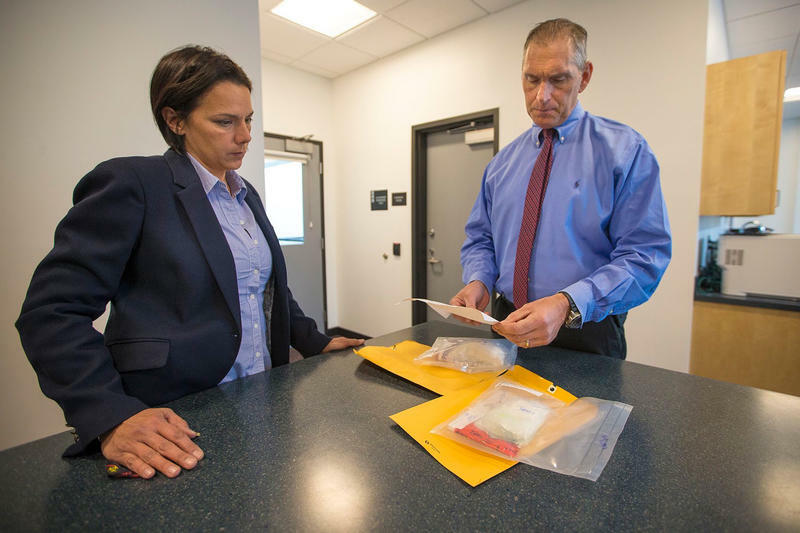 The pilot, which intervenes with overdose patients in the emergency room, is currently at St. Vincent’s Medical Center Riverside and the recently-added St. Vincent’s Medical Center Southside. The expansion is budgeted to cost just over $290,000 and increase from two emergency rooms, to four. The expansion is being paid for by the leftover money. The program, running Thursdays through Sundays each week, connects patients with peer recovery specialists, who follow them through detox and in- or out-patient treatment. The doctor behind the program, Raymond Pomm, chief medical officer of Gateway treatment center, said the program is turning out to be cheaper because patients are choosing to get sober with the help of peer recovery specialists and not always choosing in-patent treatment. “I was quite depressed thinking these people aren’t going to treatment but when I realized ‘oh my gosh, actually our success is far greater than I ever anticipated,’ “ Pomm told the City Council committee Monday. To date 77 overdose patients have come through the emergency rooms of St. Vincent's Medical Riverside and St. Vincent’s Medical Center Southside on pilot program days. The Southside location was added in March. Five died shortly after arriving to the hospital and 13 refused services, but nearly 60 people accepted services. Pomm said only about a third of them went into traditional treatment. “Despite those numbers of only 1/3 accepting traditional treatment we have had no deaths and we have had only two people with a repeat overdose,” Pomm said. Pomm also touched on an alarming new trend, which Jacksonville Fire And Rescue Department Rescue Chief David Castleman talked to Council about last month. Illegal drug makers aren’t only lacing heroin with Fentanyl, they’re now lacing cocaine with Fentanyl too. Fentanyl is a drug used for anesthesia, epidurals and chronic pain. Its potency has been killing people. Pomm said Fentanyl showing up in cocaine is disturbing in part because it’s being taken by “individuals who are naive to opiates and therefore much more susceptible to death upon exposure to these potent medications,” he said. As NPR reported, a recent study found about the same rate of cocaine-related overdose deaths among black individuals between 2012 and 2015 as opioid overdose deaths among white individuals. St. Vincent’s Medical Center has also been running the pilot program out of its emergency room in Clay County by finding its own funding. In addition, Pomm said after a recent opioid symposium, several treatment centers say they want to help. “[They’re] ready to step up and join us in this effort and contribute 10 percent charitable services to this effort,” Pomm said. And with the “Project Save Lives” pilot program ready to expand to two more Jacksonville emergency rooms, Pomm said those departments will each fund a full-time recovery peer specialist. 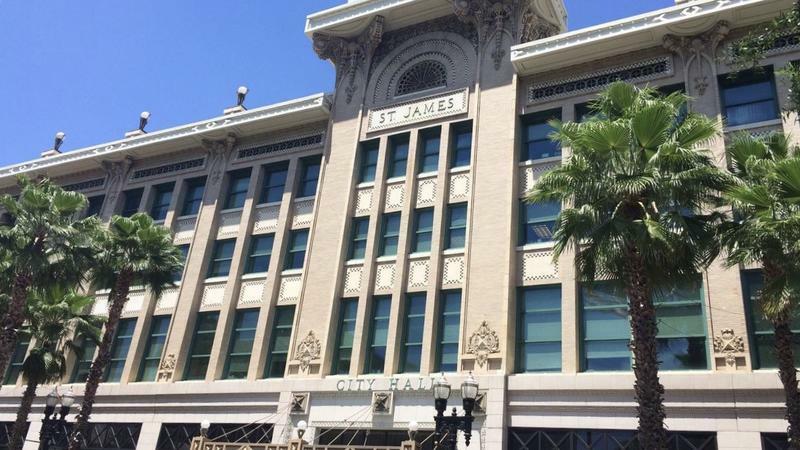 The Jacksonville City Council’s Finance Committee will vote on the pilot expansion this week before a full City Council vote later in the month. 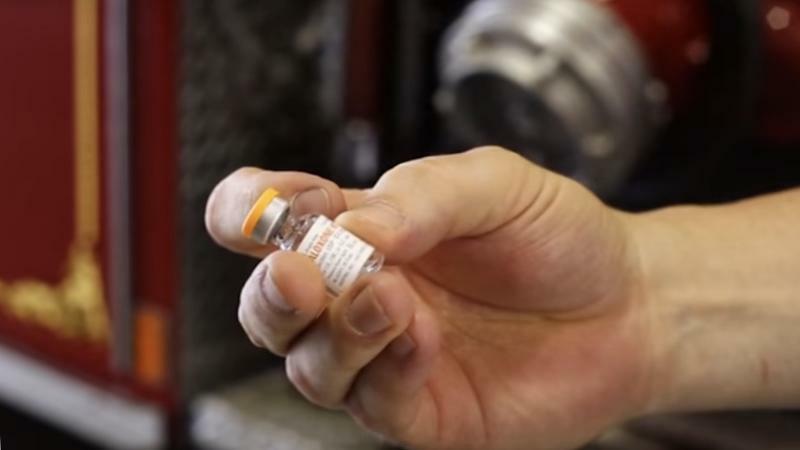 Jacksonville Fire And Rescue Department Rescue Chief David Castleman said a city-funded opioid-intervention pilot program seems to be working. He presented data about the four-month-old program to a city council committee Monday morning. 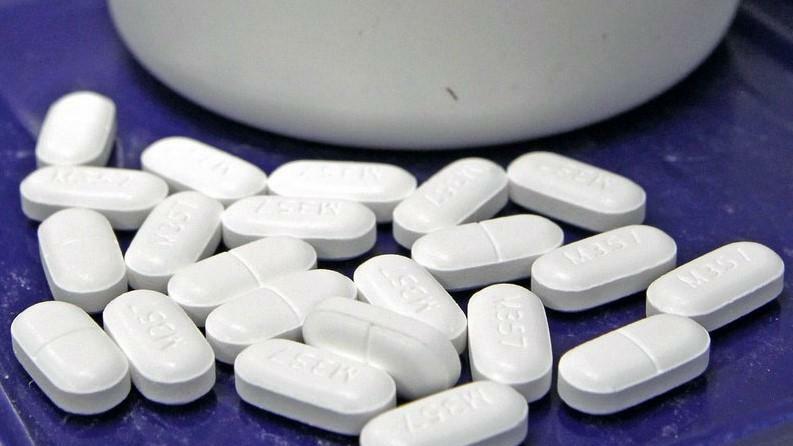 As Jacksonville city leaders are set to consider expanding an opioid pilot program for those already addicted, St. Vincent’s HealthCare is expanding another designed to minimize the prescribing of pain pills.